One of the most profound and distinctive revelations of the whole Bible is that of the person and work of the Holy Spirit. The source and power of the ministry of Jesus on earth was the Holy Spirit. It is a remarkable fact that even after the resurrection Jesus still depended on the Holy Spirit. Jesus is therefore our pattern of total dependence upon the Holy Spirit. HE RELIED ON THE HOLY SPIRIT FOR THE POWER TO PERFORM HIS MIRACLES AND FOR HIS TEACHINGS. He did nothing apart from the Holy Spirit. 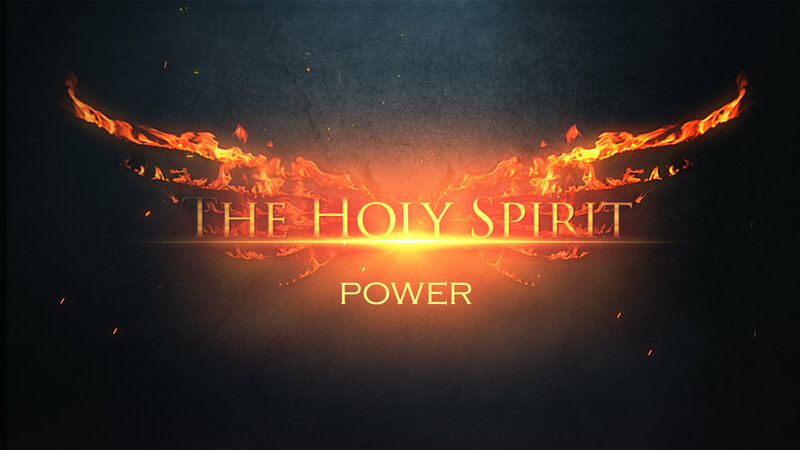 Jesus not only moved in the power of the Holy Spirit. He also promised that His disciples would receive the same Holy Spirit that had empowered and inspired Him. The Holy Spirit has been at work in the universe from creation onwards and has always been present everywhere in the universe. The Holy Spirit is the active effective agent of the Godhead. When Jesus was about to return to the Father after completion of His ministry on earth He said to His disciples,”I will not leave you as orphans but I will come to you. The implication is that without the Holy Spirit they would have been left as orphans with no one to care for them or help them. But through the Holy Spirit, full sustainable provision is made available for them. 28It shall come to pass afterward that I will pour out My Spirit on all flesh; your sons and your daughters shall prophesy, your old men shall dream dreams, your young men shall see visions. 29And also on My menservants and on My maidservants I will pour out My Spirit in those days. 30 I will show wonders in the heavens and in the earth: blood and fire and pillars of smoke. 31The sun shall be turned into darkness, and the moon into blood, before the coming of the great…day of the LORD. 32 It shall come to pass that whoever calls on the name of the Lord shall be saved. So it is the responsibility and duty of every believing Christian to know as much as possible about the Holy Spirit as the third person of the Trinity. The day of Pentecost that took place in the upper room was just a down-payment for a far greater fulfilment of this anointing in the end times before Jesus’ return. Therefore the importance of gathering in corporate intercessory worship will bring about an outpouring beyond what we have ever witnessed so far. 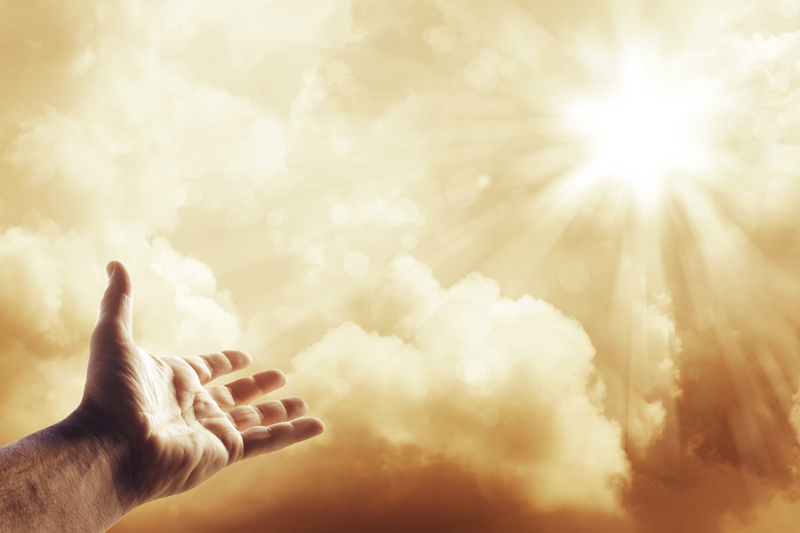 God is going to release the fullness of His blessing upon this earth. In Acts 1-2, the disciples followed the pattern described by Joel as they sought the promise of the outpouring of the Spirit given by Jesus in Acts 1:8. They gathered to pray in the upper room. 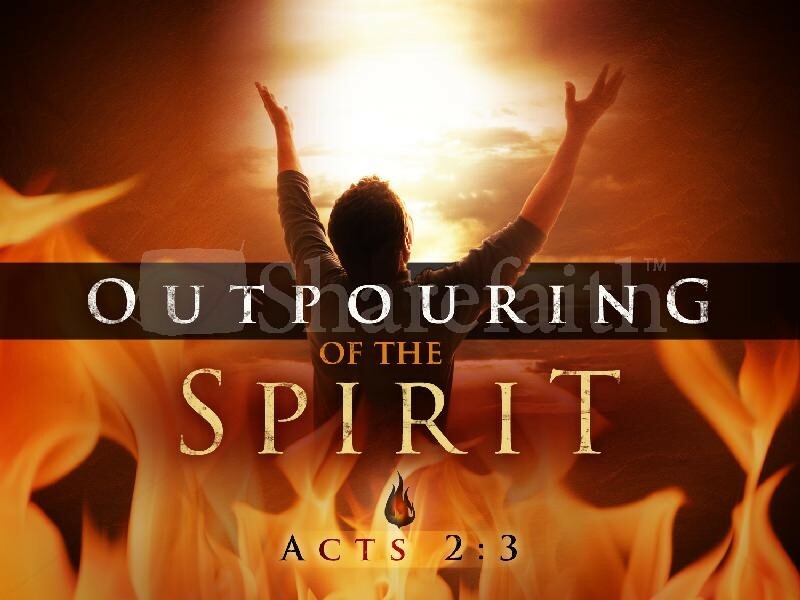 After seven days, on the Feast of Pentecost, the Spirit was released with power (Acts 1:14-2:4). There is a deep connection between prayer and the release of the prophetic spirit. These seven days of prayer occurred in a strategic time-frame in God’s plan. They were preceded by the death and resurrection of Jesus. In the Old Testament times the Holy Spirit was not a permanent resident in the life of believers. It came and rested upon certain exceptional and key people to execute or perform a certain task or miracle and then it went away. It never resided within them permanently. But after Pentecost it became a permanent residence in the born-again believers. The fullness of what Joel prophesied has still not yet happened. This is evidenced by the significant differences between Joel 2 and Acts 2. Only part of it was fulfilled in Peter’s generation. Joel said that the sun and the moon would grow dark and signs such as blood and smoke would be seen in the context of a worldwide outpouring of the Spirit on all flesh, meaning all believers in all nations. In Acts 2, the Spirit only rested on 120 Jewish believers in Jerusalem and on 3,000 who were saved that day. Seriously speaking we are entering a new season of the anointing. And this outpouring is going to be unlike all the previous revivals which were confined to certain parts of the world. This outpouring is going to be so tangible that the whole world would recognize. You know what? We are living in a time where power is shifting! Something is ready to be born prophetically in the spiritual realm of the world today. You got to pay attention to the voice of the Holy Spirit to guide you into all truth. You got to be aware of His presence and be sensitive to His leading. You must believe that you are created and redeemed by the blood of Jesus not to live a normal and average life. You are empowered with the Power of FAITH to tap into the supernatural and without the Holy Spirit it impossible to operate in that realm. Acts 1:8: But you shall receive POWER when the Holy Spirit has come upon you, and you shall be witnesses to Me in Jerusalem and all Judea and Samaria and the ends of the earth. Many people have a difficulty today witnessing to others and they don’t have a boldness in witnessing. This is because they are trying to do it by their own self effort. Boldness in witnessing comes by receiving the Holy Spirit. Just like the 120 people who were earnestly, eagerly and obediently waiting in the upper room in Jerusalem to receive the power of the Holy Spirit. What happened after that? There was a powerful revival that brought 3000 people to the lord. I know, many of you have received Jesus and you are saved. The question I am going to ask you is that are you willingly submissive to the Holy Spirit? Are you willing to wholly submit to the Holy Spirit that He may lead you to walk in the Abundant life that Jesus has promised you? A lot of Christians are crippled today because satan keeps you away from receiving the Holy Spirit. Because he knows the Holy Spirit is the one that empowers us to live this Christian life victoriously and abundantly and to be witnesses for the Glory of God. He is the POWER SOURCE! He is the game changer! So don’t say you are saved because I have received Jesus in my life and I don’t need to submit to the Holy Spirit or receive the Holy Spirit in my life!! Without the Holy Spirit in your life you are just like a ship sailing in the open sea without a radar. The question is have you submitted your will to receiving the Holy Spirit in your life? Until you are submissive in your will and receive the Holy Spirit you will not receive the gifts of the Holy Spirit. Until you submit your will and accommodate him in your life, the manifestation of the gifts will not come about. Any of the gifts of the spirit will only manifest when your will is submissive to receiving the person and power of the Holy Spirit in your life. Your revelation in understanding the word of God can only manifest by the indwelling power of the Holy Spirit. Revelation knowledge is a crucial element in the closing of this Age and unless He is alongside with you as teacher, comforter and counsellor you will be left behind in what God is doing in His Time Clock. Is Fulfilment Possible When We Obey?